Big Brother Canada to Return for Season Seven! Wake up, Canada and prepare yourself for another season of vicious backstabbing, passionate relationships and grueling competitions. Corus has announced that season seven of Big Brother Canada will air in the spring of 2019. On her Twitter account, series host Arisa Cox made the highly anticipated announcement. “I am officially welcoming you all to seventh heaven. Big Brother Canada will return for season number seven only on Global. I cannot wait to see you back in the house next year,” said Cox in the video message. Season six saw Paras Atashnak of Vancouver, BC, win the grand prize of $100,000. Paras beat comp beast Kaela Grant in the first-ever all-female Big Brother Canada finale. “I can’t put it into words! I’ve been a fan of the Big Brother franchise since I was 11 years old. I’ve been watching this show [Big Brother Canada] for five years. I dreamt of it every single day, and to be standing here is such a dream come true. Thank you Big Brother Canada for giving me a chance,” said Paras of her win. 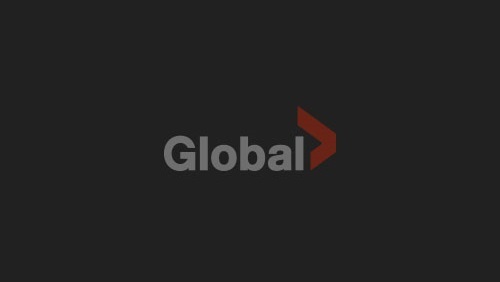 Viewers who want to catch up on this season prior to the finale can watch On Demand, on GlobalTV.com and Global Go.